This winter, JM Barrie's much-loved tale takes flight. When Peter Pan, leader of the Lost Boys, loses his shadow during a visit to London, headstrong Wendy (Madeleine Worrall, Jane Eyre) helps him re-attach it. 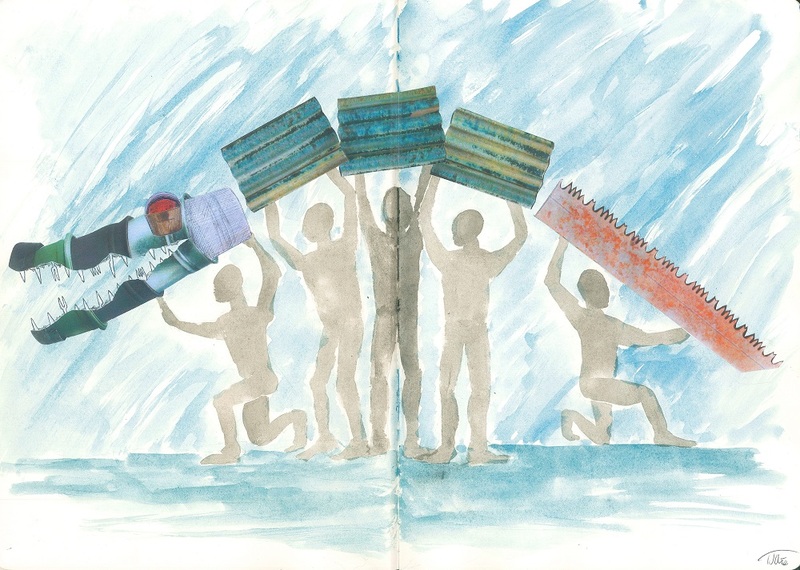 In return she is invited to Neverland – where Tinker Bell the fairy, Tiger Lily and the vengeful Captain Hook (Anna Francolini, wonder.land), await. Following the acclaimed Jane Eyre, director Sally Cookson brings her wondrously inventive Peter Pan to the NT after a sell-out run at Bristol Old Vic. 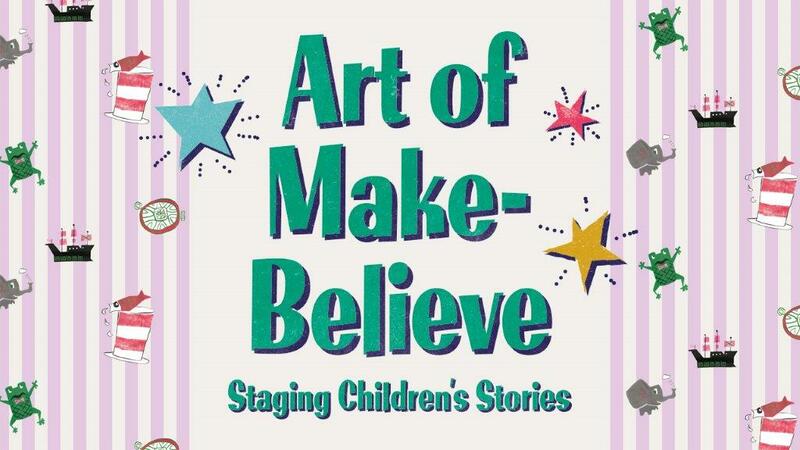 Exploring the possibilities and pain of growing up, it’s a riot of magic, mischief, music and make-believe. Half price tickets for under-18s: Monday – Friday evenings and all matinees. Excludes tickets under £30. PETER PAN is presented by special arrangement with Great Ormond Street Hospital Children’s Charity and Samuel French Ltd.
* Half price for Under 18s. We caught up with Toby Olié, the Puppetry co-designer and director on the show, about his process, career and working on Peter Pan. We caught up with the man behind Peter Pan to find out what it's like to spend most of the day flying. We spoke to Katie Sykes, the Costume Designer on the show, about her process, her career and working on Peter Pan. Learning to fly with the cast of Peter Pan. Learn what it's like to go inside a National Theatre rehearsal room in this 360° video, with commentary from Aerial Director, Gwen Hales. 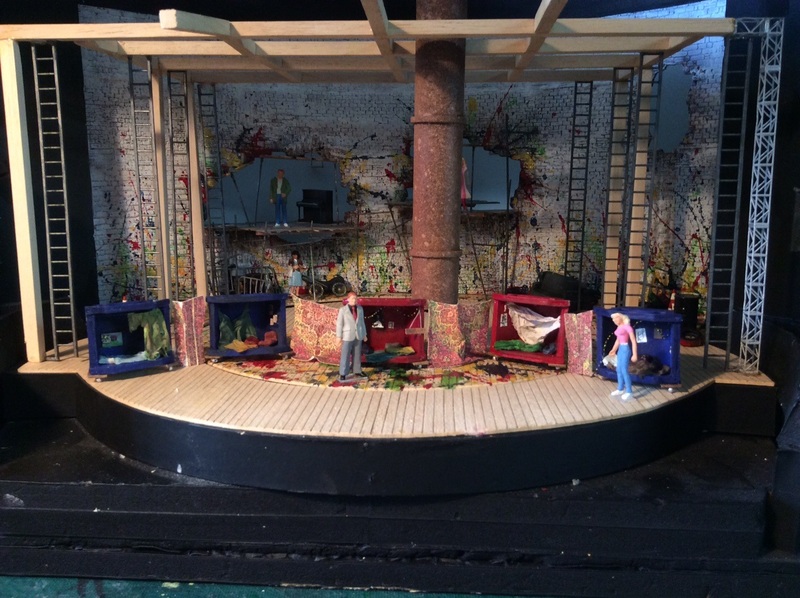 We spoke to Michael Vale, the Set Designer on the show, about his process, career and working on Peter Pan. Which Neverland gang are you part of? Every great leader needs their gang. Peter Pan has the Lost Boys, Captain Hook has the Pirates. They’re just two of the cliques to be found in Neverland – where do you fit in? 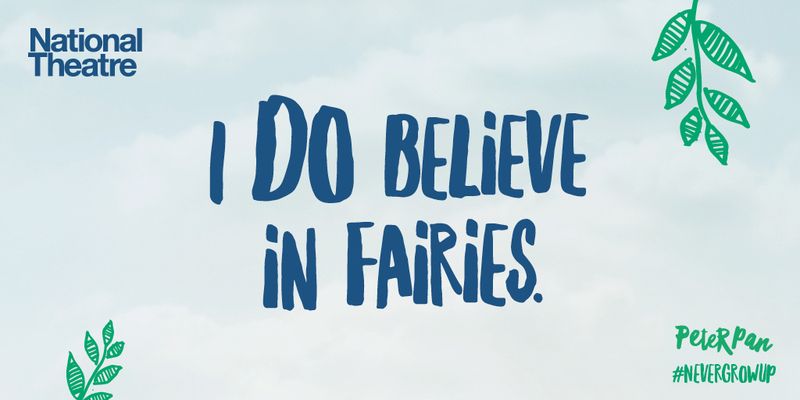 We’ve enlisted native fairy speaker and friend of Peter Pan, Tinker Bell, to translate a few key phrases of fairy language. This playful exhibition explores how children’s classic stories have been transformed into extraordinary theatre. Have a go at operating theatre lighting, sound effects and rigging as well as trying on costumes and using props. 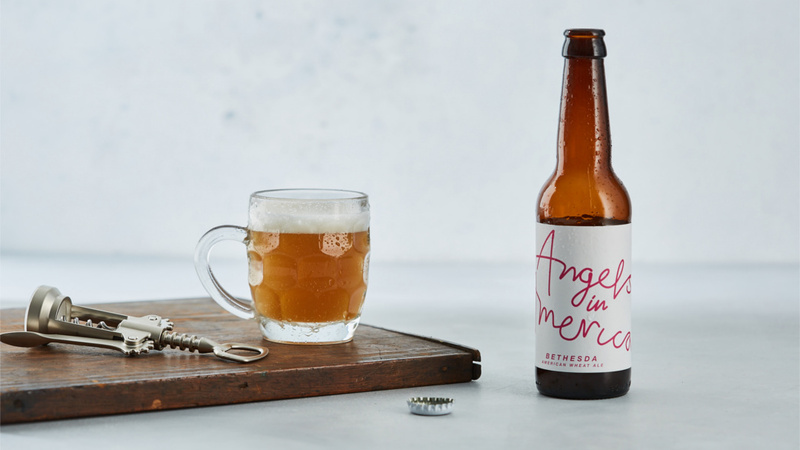 Leading the craft beer scene on London's vibrant South Bank, The Understudy at the National Theatre celebrates the new production of Angels in America with a special bespoke brew. Created with our partners at Anspach & Hobday Brewery in Bermondsey and available for a limited period in the National Theatre's bars and restaurants. The National Theatre would like to thank Sophie Thompson for developing the roles of Captain Hook and Mrs Darling.